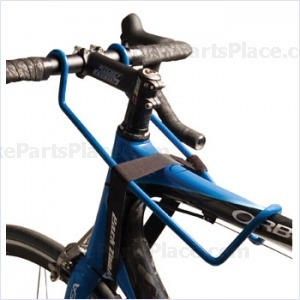 Bicycle trainers and rollers offer a great way to train your body to ride faster on you bike. Rollers and trainers have different benefits depending on what you are looking for. 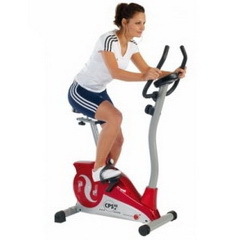 A stationary trainer will help you build muscle and increase your level of fitness while rollers will help you to develop your riding and pedaling technique. 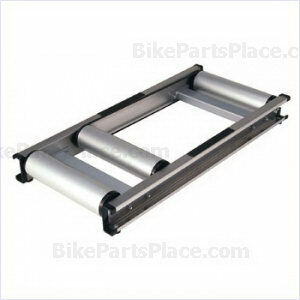 Of the bike rollers on the market today, the Minoura Action Mag Roller is up there with the best. Many factors in re-establishing a healthy body are taken for granted, most notably the need to increase blood circulation. Regarding human physiology, circulation is the steady and uninterrupted flow of blood throughout the heart and blood vessels, maintained primarily by the pumping of the heart, for the purpose of transporting oxygen, nutrients, and other bio-chemicals to all parts of the system, and for transporting wastes away from body tissues. Bicycling is the fastest way to travel in a city particularly when traffic is bad which most of the time is. In general a bicycle is faster than a bus, train, taxi, or pedestrians. This partly has to do with the fact that bicycles can get the best of all words when it comes to riding conduct. You can flow with your preference of pedestrians, cars, buses and taxis in most urban environments depending on which flow look best to you at the moment. You are currently browsing the archives for the Bicycle Training category.